~ by Kamal Dollah on Dec 19, 2013. 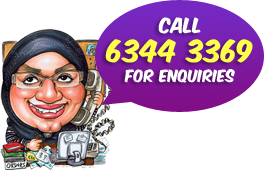 I would like to organise for a caricature for a family member. I will pay via cash or credit card as advised (also have pay pal). I am keen to get this organised very quickly, i.e. I leave Singapore on Thursday 19th December. 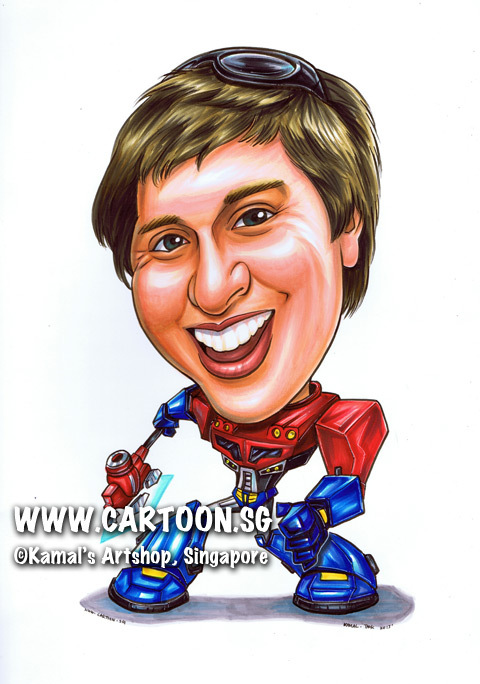 I would like to organise a caricature of a transformer with my friends face. I have attached the photo of my friend’s face and also a sample transformerimage. Please advise via email or phone is you can do this within this time. The image of the transformer is only a sample – I don’t mind which image is used but I want to have my friend’s face as the head of a transformer.